From seed to sale. The most comprehensive range of quality, branded lutein ingredients available from a fully vertically integrated source. Choose from either Lutemax Free Lutein or Lutemax Lutein Esters for lutein in its natural ester form – each manufactured from premium marigold flowers. 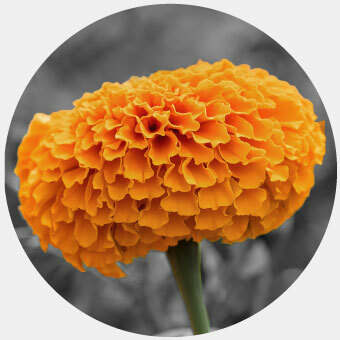 The Lutemax range of free lutein and lutein esters products are produced under a fully integrated supply chain process that starts with our own non-GMO seed development and cultivation of marigold ﬂowers, through extraction and ﬁnally manufacturing of beadlets and oil suspensions for superior quality control. Available in a variety of 100% vegetarian beadlets and oil suspensions.